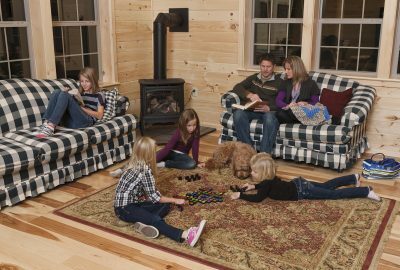 When you invest your hard earned money in a new log cabin home, it is important that you do your due diligence in the selection of the company you purchase your structure from to ensure that your investment is secure. 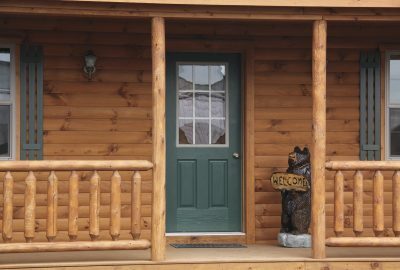 As you have probably already found out, all log home companies and the products they offer are not created equal. 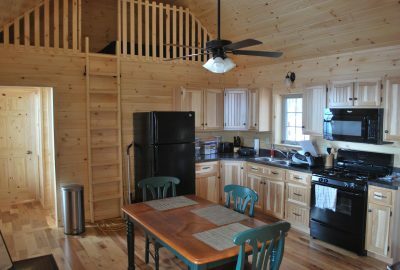 It pays dividends to examine the quality of materials used, and the talent of the carpentry and building crew to deliver a good craftsmanship. Ultimately, the worthiness of the warranties provided is important for further peace of mind. 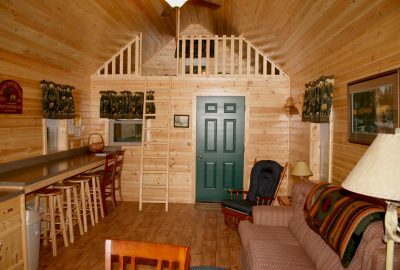 Amazing as it may seem, some modular log cabin home builders and cabin manufacturers don’t even offer any sort of guarantee beyond what comes directly from the product manufacturer. As correct installation is a significant reason such warranties would be null and void, a builder that won’t stand behind their craftsmanship and installation is one to be avoided. 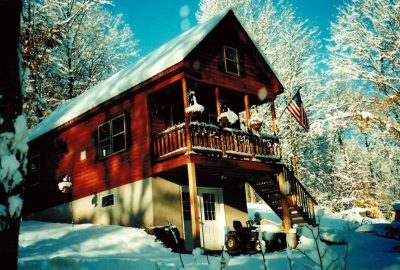 When you begin your search for the right partner to work with to make your dream log cabin home a reality, you will have lots of clues as to how the log cabin company operates from the outset. Calls that go unreturned in a timely manner; rushed conversations; unanswered questions; roundabout answers that are couched; lack of ability to provide a defined dollar spend number or written quote and written warranty are all reasons to walk away from a company and look elsewhere. Always look for an established company that has a proven track record and a bevy of satisfied customers. Don’t be content with testimonials that are posted online, ask the company for references you can speak to in your area and be certain that the list you are given is not ‘salted’ with their friends or family members. Check them all out! 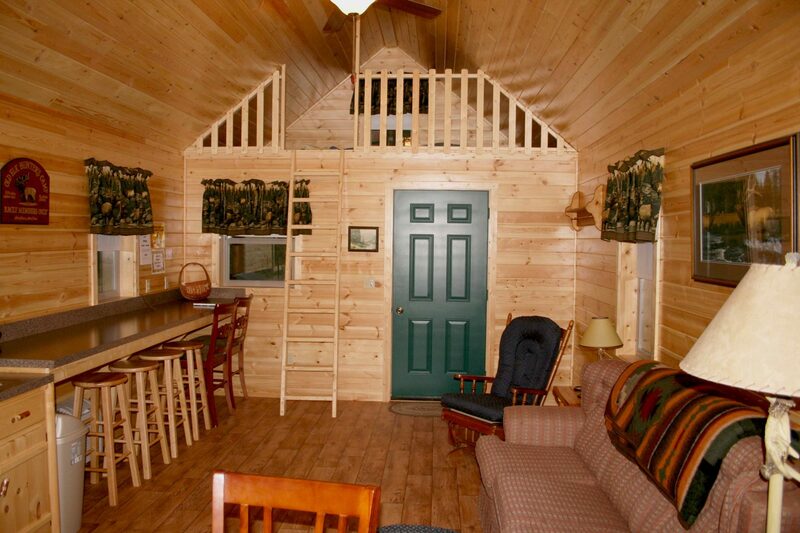 We also offer 40-year warrantied steel roof option. It is very important to us that we use proven products that do the job and will provide longevity to the structure. CH: In your beautiful Amish built construction, what are the key areas of the building that potential buyers should pay particular attention to – to ensure they are getting a quality job? e.g. where should there be bolts and not nails? What type of fasteners? 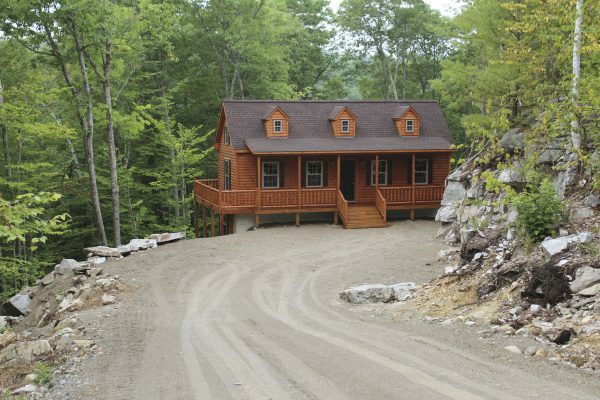 Matt: let’s face it, wood is wood – there are a lot of companies out there that build a log home.  When it comes to Zook Cabins we take we take careful consideration to how each cabin looks and is finished, to even the tiniest detail. 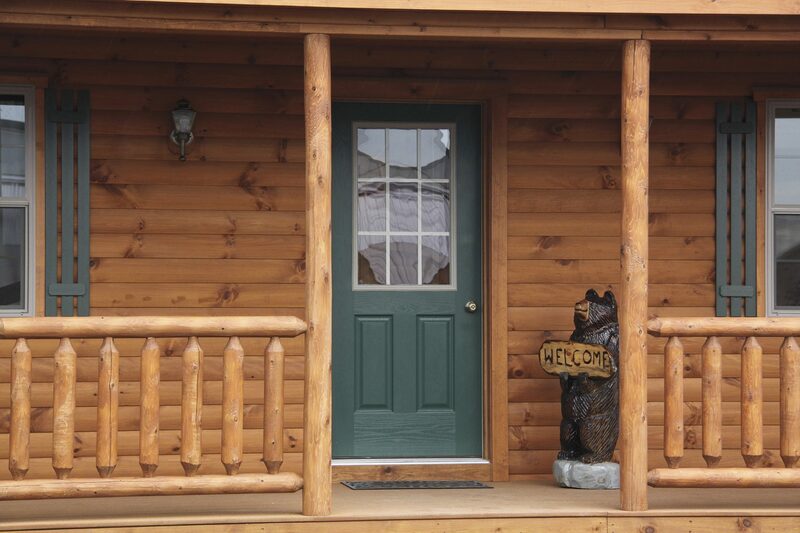 For instance, you don’t see any face nailing on our exterior and interior walls – we carefully install each board to hide the nails to give you more of that traditional log home finish. 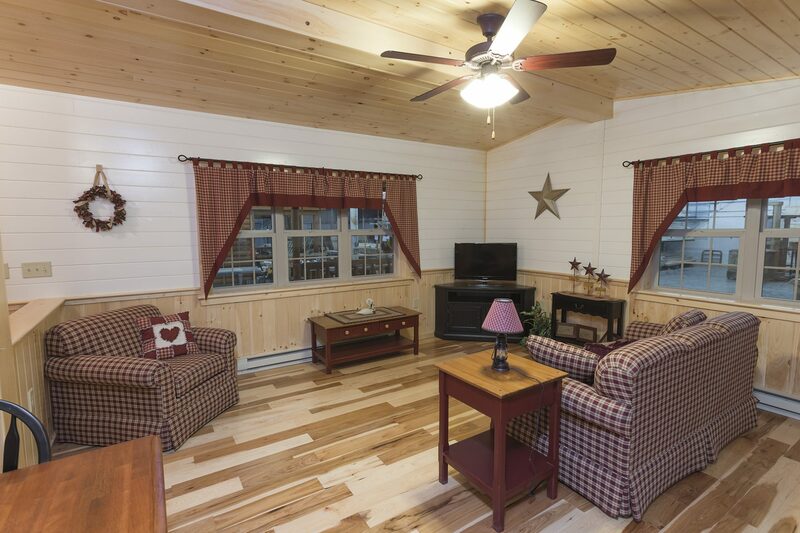 Everyone at Zook Cabins takes pride in the high quality and efficient modular construction we offer. Matt: First off, does the other company even offer a warranty or guarantee? Most don’t. 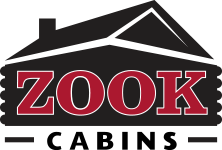 Zook Cabins does and we stand by it 100%. You’ll know pretty early in the process, if a company is quick to take care of your needs up front, they will be the first to take care of your needs if a problem arises. We pick up the phone & return emails in a timely manner, so if a problem does happen, and we hope and pray it doesn’t, but if it does we’ll be there to take care of anything that comes our way. 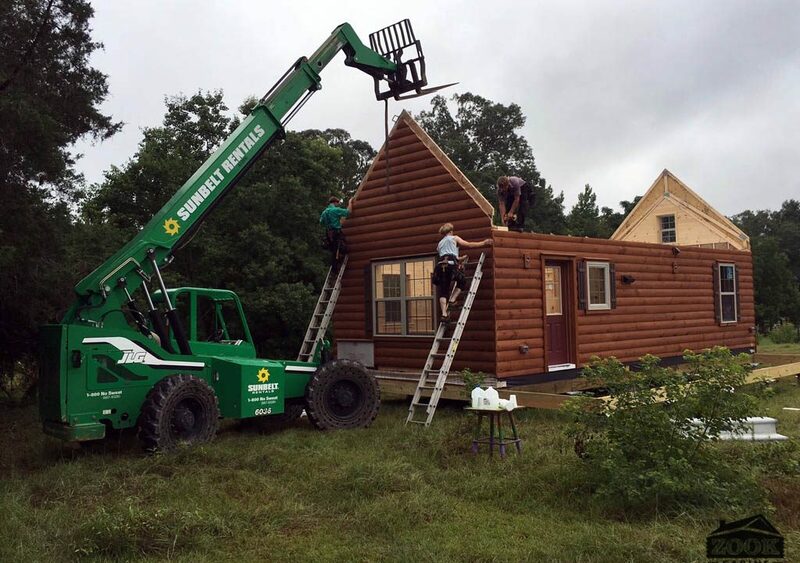 In the excitement of building your new log cabin home, it is easy to become so focused on the design and delivery and site preps, all of which are important, that you forget to think much about what happens down the road. Take your time and make sure all the t’s are crossed and i’s dotted in the contract, and don’t be shy to ask a lot of questions. 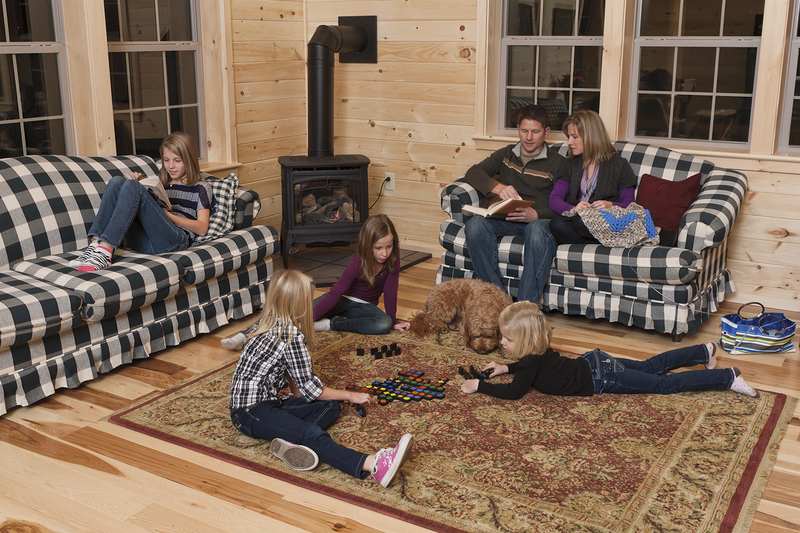 Review the warranties or guarantees offered on your log cabin home, so you know exactly what protections are in place should something fail down the road. In conclusion, if you get the feeling that you can’t quite trust the company then you probably shouldn’t. I know it is a cliché to say go with your gut feeling, but it is often true that this is a great feeling to listen to and follow. The due diligence you do now will save you much heartache later. 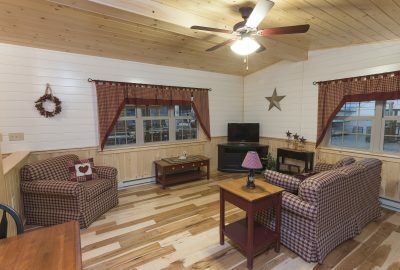 And that means you’ll truly enjoy living in your new log cabin home and enjoy fewer maintenance issues and costs in the future.